Some places in Utah look similar to what we think other planets might be like. So much so, that several science fiction movies and tv shows have been filmed here! 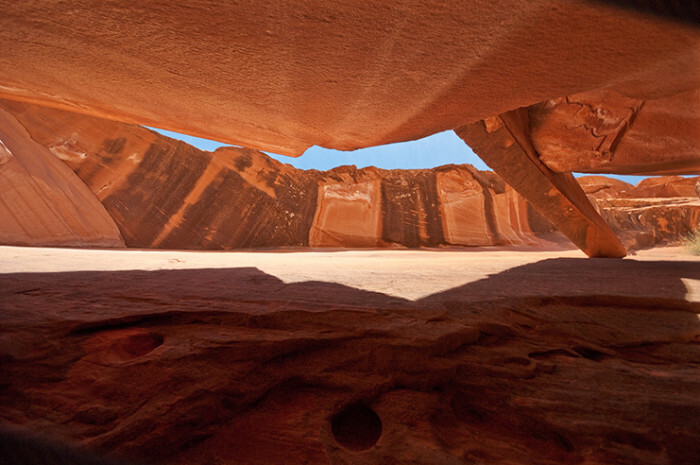 The next time you find yourself in one of these 15 places in Utah, use your imagination a little… can you picture what it would be like to emerge from a spacecraft onto this landscape? It is no wonder that The Mormon Pioneer National Heritage Areas were among those listed. Those who have visited these astounding locations can testify that there are amazing sites to behold. Number 5 on the list was the GRAND STAIRCASE ESCALANTE NATIONAL MONUMENT located in the Boulder Loop District. Is it any wonder this National Monument was recognized! I’m surprised this woman on Toadstool Trail at the Grand Staircase Escalante National Monument isn’t wearing a space suit! Number 8 is CAPITOL REEF NATIONAL PARK also within the Boulder Loop District. 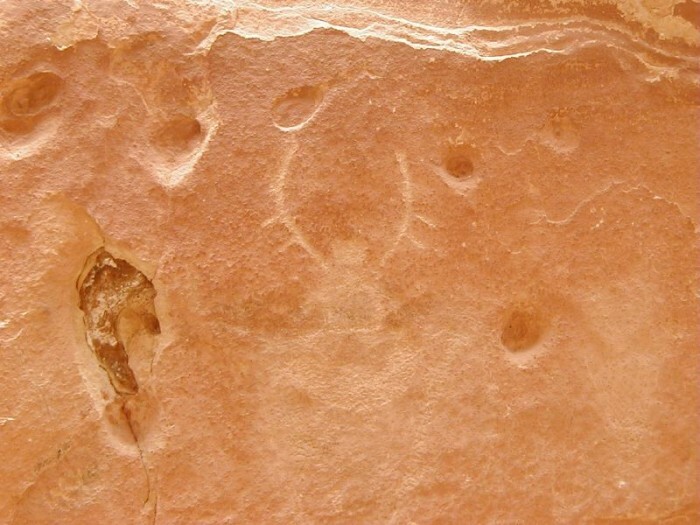 Perhaps the Native American who drew this petroglyph witnessed an alien visitor? It stands to reason that if Capitol Reef has the same geography as a planet, homesick aliens might want to stop by for a visit! Coming in as number is CALF CREEK FALLS again located within the Boulder Loop in the Grand Staircase Escalante National Monument. 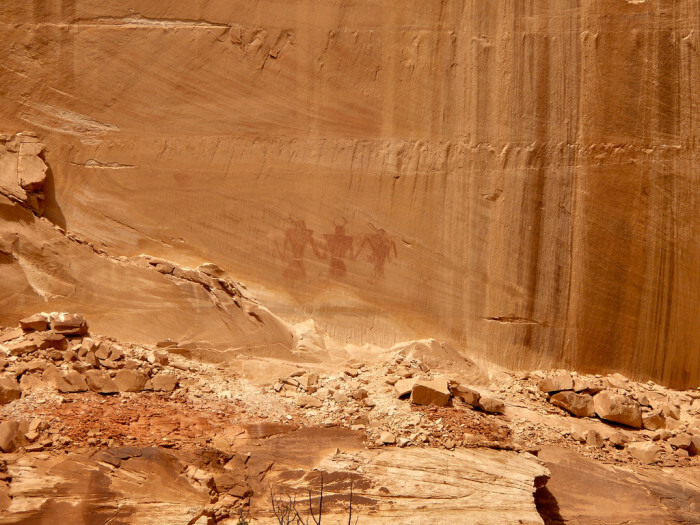 More evidence that Utah’s Native Americans were visited by an alien species? 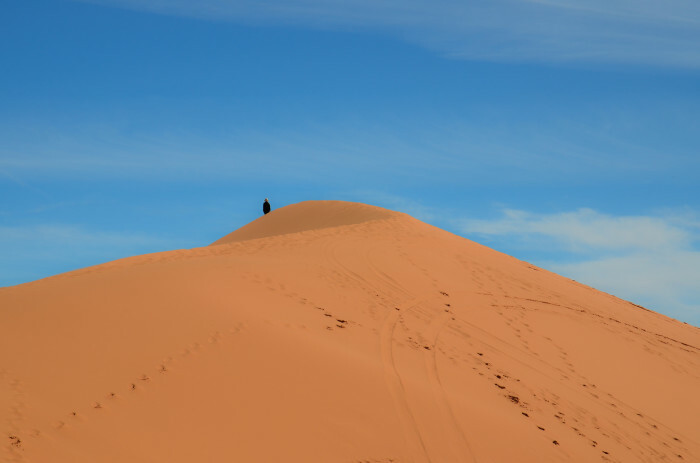 In the 12th position is CORAL PINK SAND DUNES STATE PARK located in the Under The Rim Area. The beauty of the sand dunes is the perfect location for any alien like location. I think this might look like Asteroid B-612, where the LIttle Prince lived. Number 13 is the breath taking GLEN CANYON within the Capitol Reef National Park also in the Boulder Loop District. Some shots of Planet of the Apes (1968) were filmed at Glen Canyon. Directors returned to Glen Canyon for the remake of the movie in 2001. 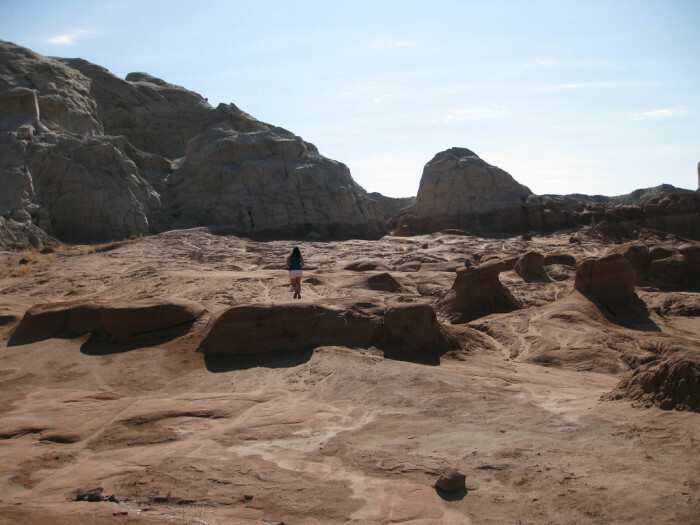 In the movie, Star Trek (2009), shots of the planet Vulcan were filmed at the San Rafael Swell. A rough spot to land a spacecraft, but a pretty cool looking planet. 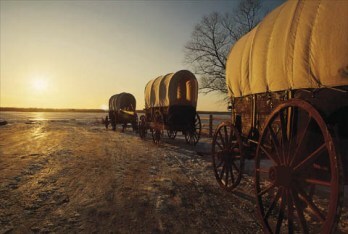 The Mormon National Heritage Area has become known as an outstanding and beautiful area of Utah to explore. Plan your next excursion to one or more of the areas with this National Heritage Area!